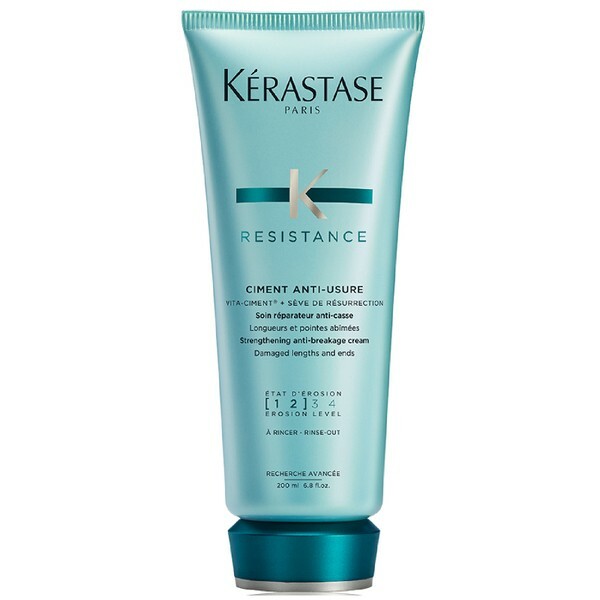 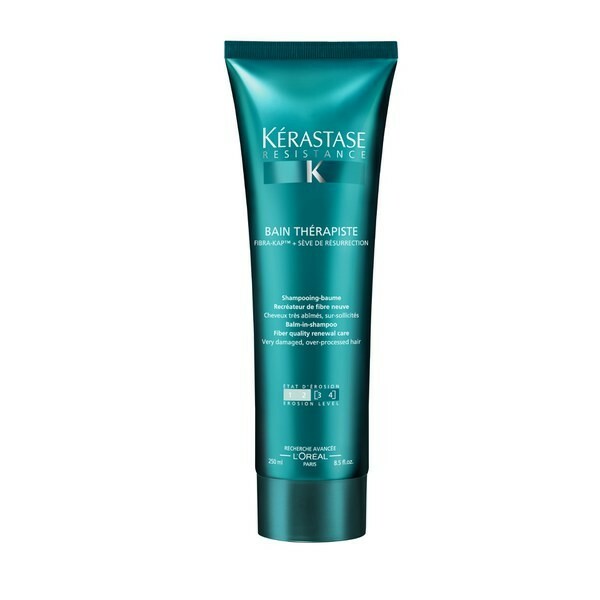 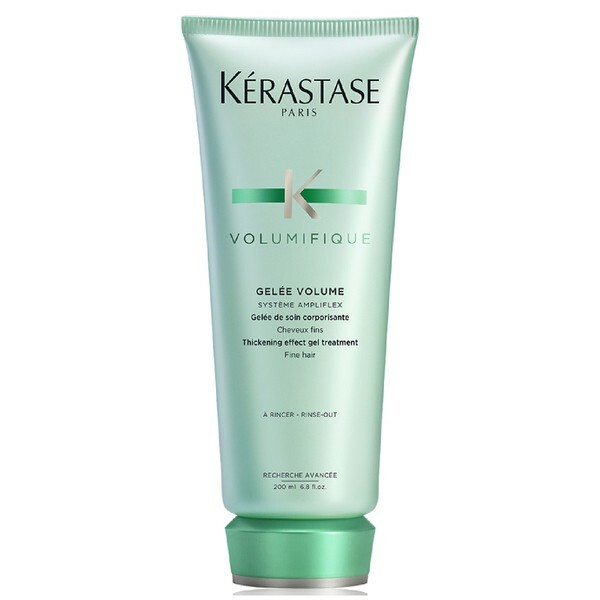 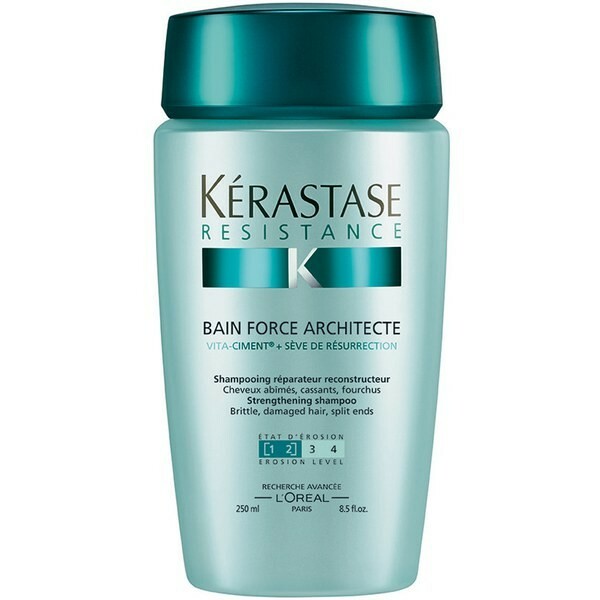 Kérastase Ciment Anti-Usure - Vita Ciment Advance is the first double reconstruction treatment for weakened hair with Topseal protection. 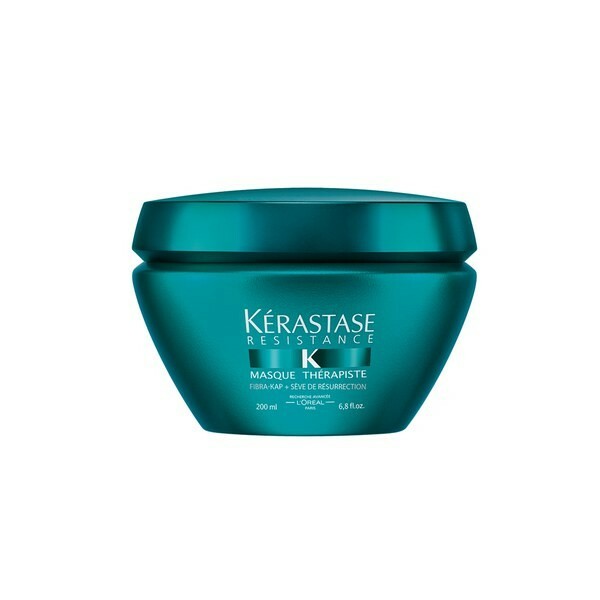 It works to rebuild your hair’s internal strength and leaves it full of body, vitality and shine whilst feeling incredibly soft. 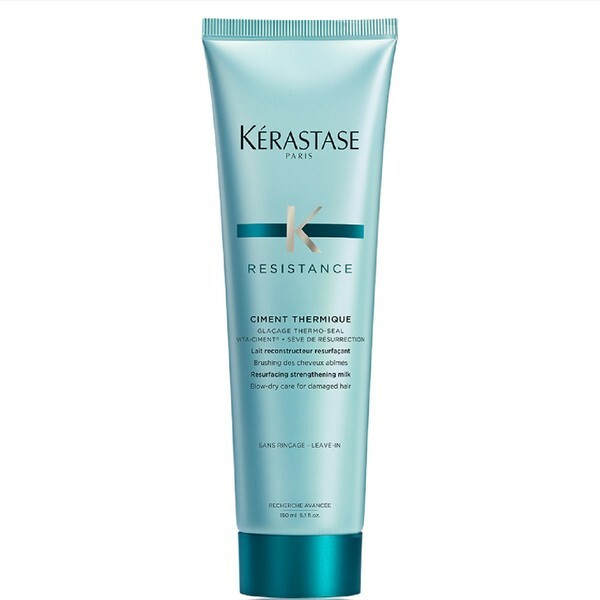 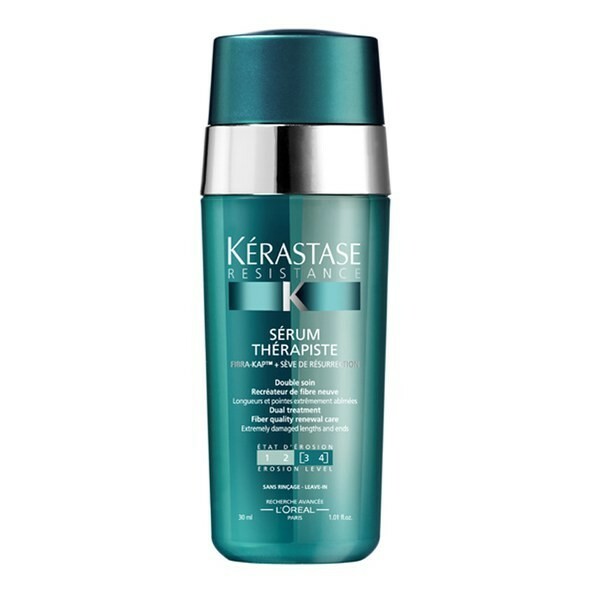 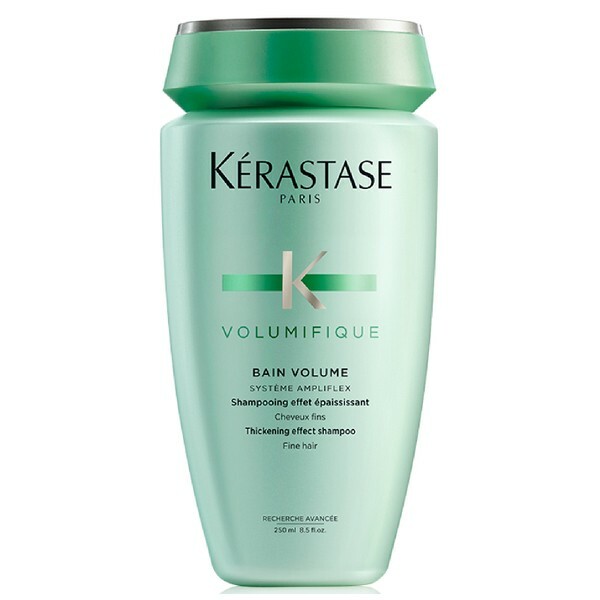 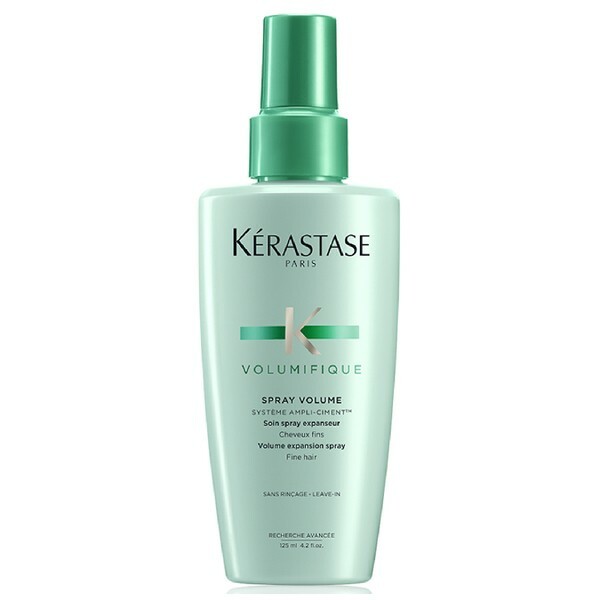 Kérastase Ciment Anti-Usure is formulated with dual action technology, Vita-Ciment which instantly rebuilds the internal substance of the hair fibre and Vita Topseal which mimics the hair’s natural cuticle layer and seals in the renewed strength. 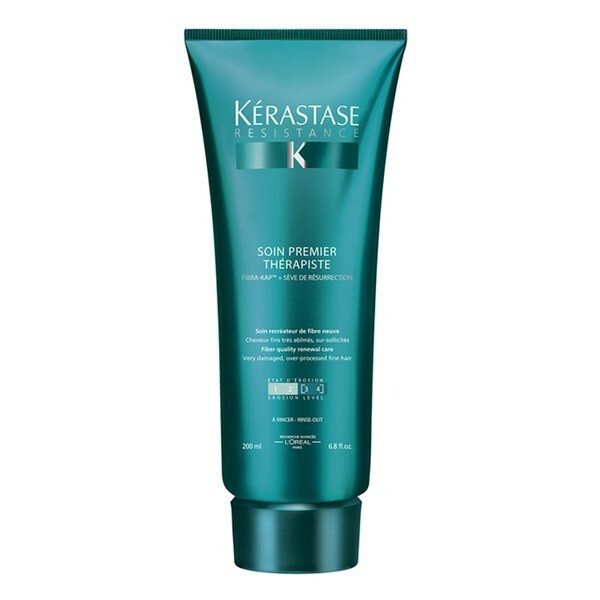 Hair will feel full of strength and body and is left beautifully soft and shiny. 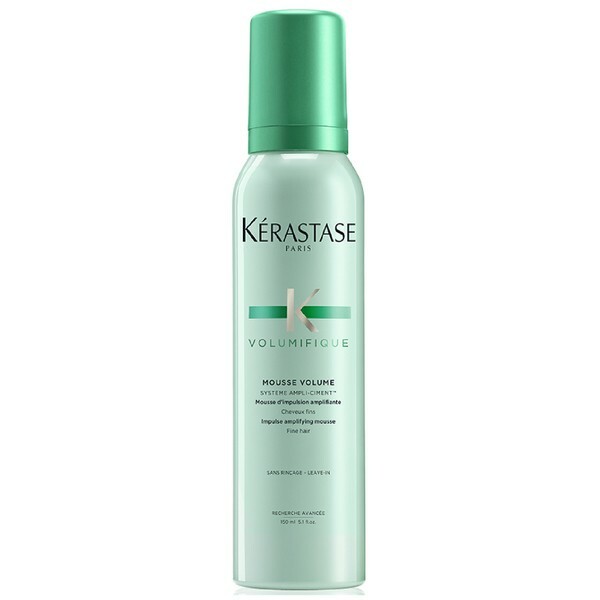 Put a hazlenut-sized amount of Ciment Anti-Usure in the palm of your hand and spread through the lengths and ends.